Looking for movie tickets? 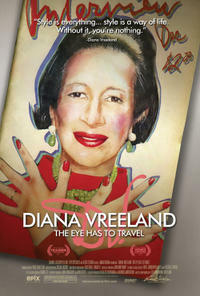 Enter your location to see which movie theaters are playing Diana Vreeland: The Eye Has to Travel near you. The story of the legendary editor of "Harper's Bazaar" and "Vogue."